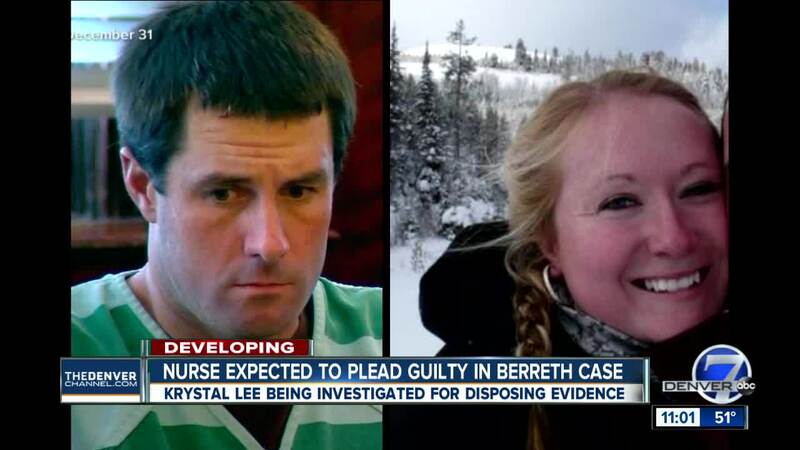 A nurse from Idaho is expected to plead guilty this week to at least one charge in connection to the case of missing Woodland Park mother Kelsey Berreth, according to a new report from ABC News. A spokeswoman for District Attorney Dan May told ABC News that the woman has a court date on Friday in Teller County. ABC News also reported Monday afternoon that the hospital at which the nurse worked confirmed she "no longer works at the hospital." Denver7 has not released the woman’s name since she has not been formally arrested or charged as of Monday at 5:30 a.m.